Be it the authentic feel of “Django Unchained” or gritty look of “Nebraska,” Montana and Wyoming deliver on the big screen. 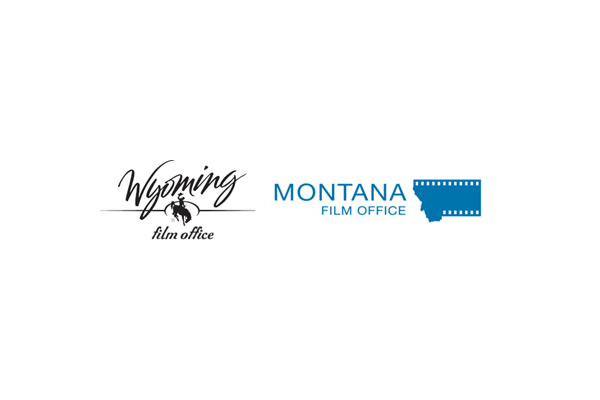 Join Film Commissioners Deny Staggs of Montana and Colin Stricklin of Wyoming for conversation and refreshments. Just a litlte Rocky Mountain hospitality deep in the heart of Texas.